Illinois Central College is committed to producing an environmentally sound campus by reducing the amount of waste sent to the landfill, promoting the reuse of materials that once would have been thrown out, and the recycling of as many items as possible. Paper recycling bins can be found in every alcove on the 2nd and 3rd floor of the Academic Building on the East Peoria Campus. 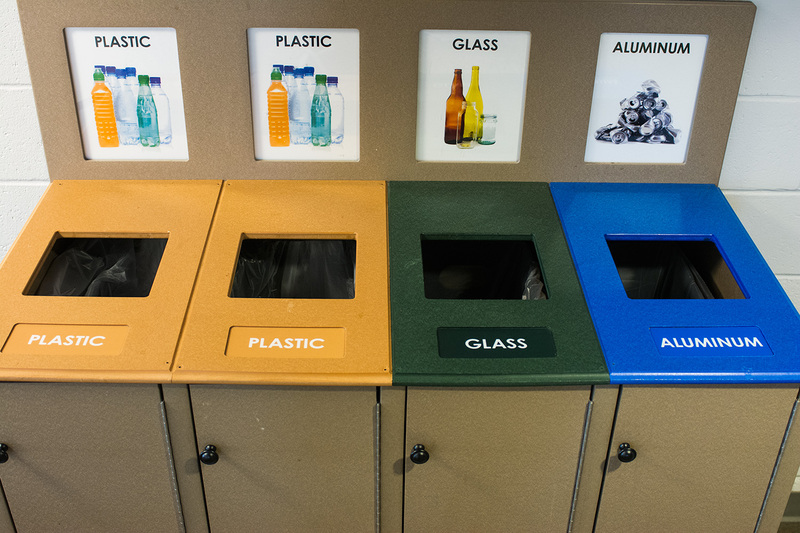 Plastic and aluminum recycling bins alternate every other one. The Recycling Department will be happy to help safely dispose of any hazardous chemicals. Please make sure all waste is labeled.